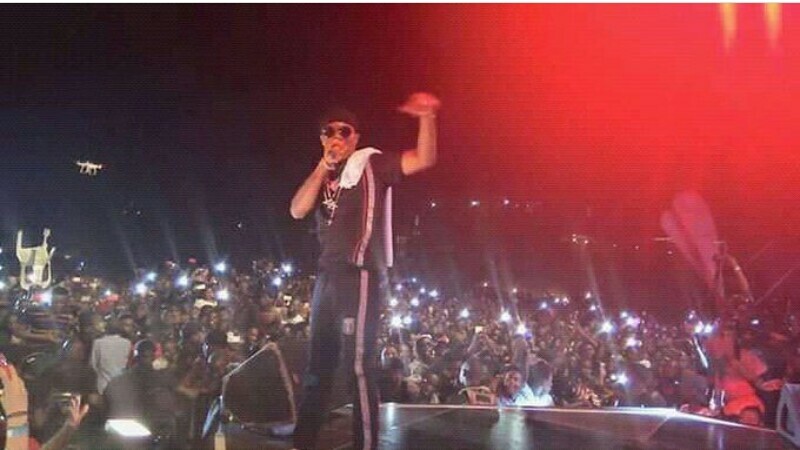 International Award winning musician Starboy Wizkid has added another feather to his cap. 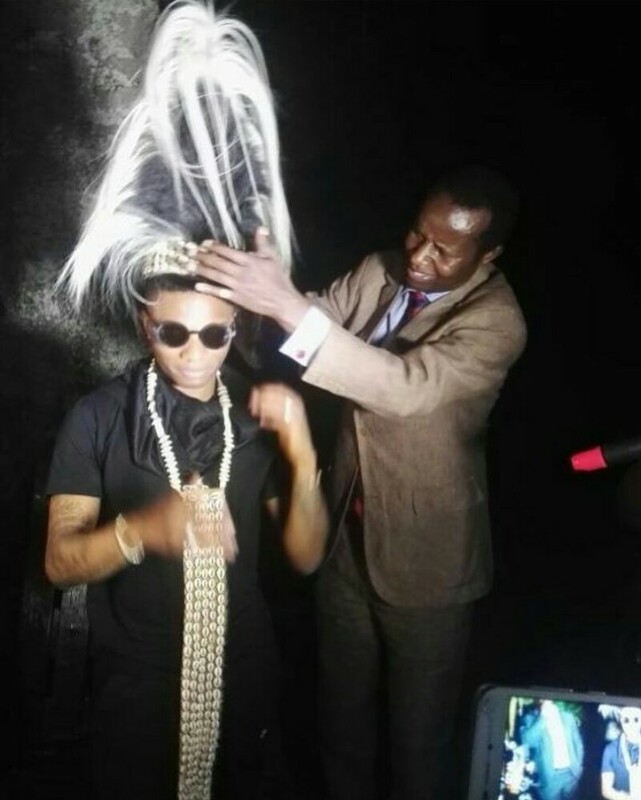 After a superlative performa at his Concert last night in Uganda, Wizkid was honoured with a chieftancy title to the admiration and acceptance of all. 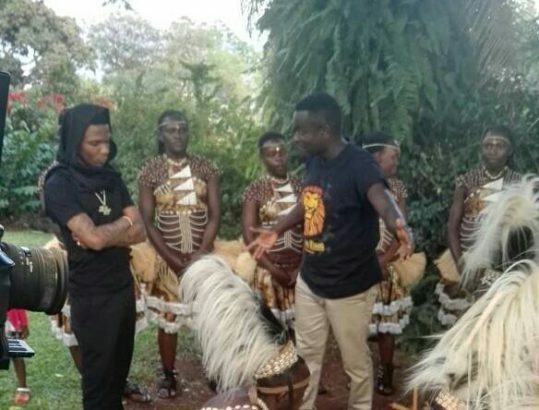 The ceremony took place during his visit to Buganda Kingdom Shrine, ahead of his long awaited concert in Kampala last night.